Heart disease is the number one cause of death in the United States. By better understanding current heart status and making changes, these numbers can become reduced. We’re identifying signs your heart isn’t working well and how to reverse it! Heart disease is the number one cause of death in the United States, taking the lives of nearly 787,000 people in the year 2011 alone. 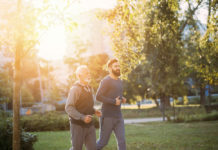 But by better understanding current heart status and making changes now, such large numbers can become minimized while health can become maximized. 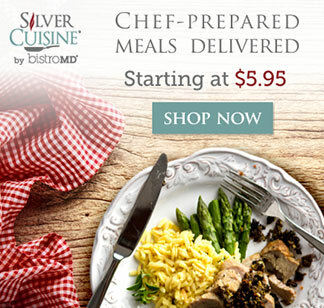 Silver Cuisine is identifying signs your heart isn’t working well and how to reverse it! Angina, or chest pain, is felt when the heart muscle is not getting its necessary supply of oxygenated blood. Experiencing the discomfort is a symptom of an underlying heart condition, generally coronary heart disease (CHD) or coronary microvascular disease (CMD). Clinically known as arrhythmia, an irregular heartbeat is described as heart fluttering or potentially a missed heartbeat. Although most arrhythmias are harmless, they can sometimes signal a fault in heart function. When your heart is not working well, it is unable to efficiently pump blood throughout the body, including the lungs, and backs up in the blood vessels. Shortness of breath may be an indicator of heart failure, low blood pressure, or even a blood clot. Feeling lightheaded or dizzy may indicate arrhythmia or a blocked valve. A heart attack can cause individuals to feel lightheaded and dizzy, which may trigger fainting and a loss of consciousness. Fatigue and a lack of energy can be a strong sign your heart is not working well. Particularly in heart failure, the heart cannot pump enough blood to meet the needs of body tissues, consequently diverting blood away from vital and energy-demanding organs to the heart and brain. Although snoring can be an indicator of pesky sinuses, it can also indicate sleep apnea. Sleep apnea occurs in almost half of individuals with heart failure or atrial fibrillation, primarily based on oxygen deprivation. And when the body recognizes faulty breathing, you may recognize and wake, subsequently accelerating heart rate and raising blood pressure. Excessive snoring has also been suggested to thicken artery walls that link the heart and the brain, posing and increasing stroke risk. Swollen arms and legs can indicate fluid retention, or more clinically known as edema. Fluid gathers and remains in the extremities related to the heart’s inability to effectively pump blood throughout the body’s entirety. Edema can indicate coronary artery disease or even heart failure. Diet impacts all aspects of health, including the heart. 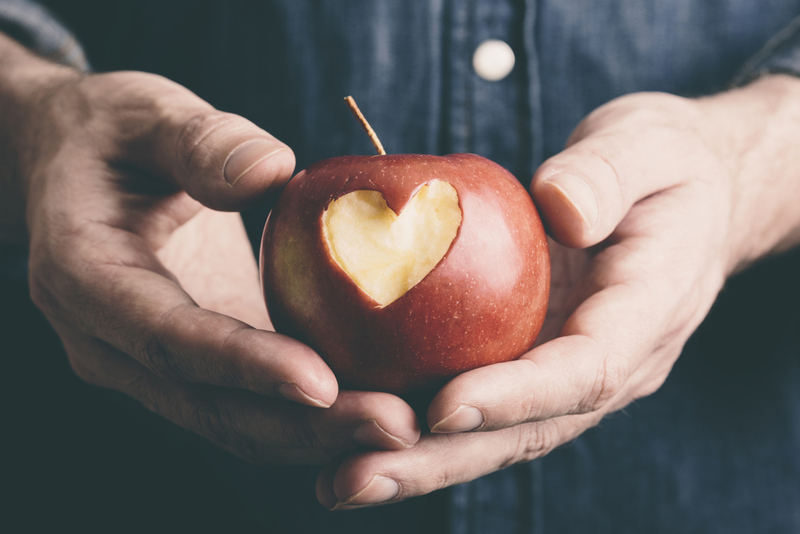 A heart healthy diet is essentially a nutrient-rich diet loaded with whole grains, vibrant fruits and veggies, and healthy fats and lean proteins. Incorporating such foods can naturally keep salt and sugar intake in check, while maximizing fiber, vitamins and minerals. Find your heart healthy diet guide here. First off, it is imperative to consult with a healthcare provider before starting any workout regimen or exercise routine, especially if experiencing any of the indicators mentioned above. After getting the go ahead, the American Heart Association recommends at least 150 minutes of aerobic exercise per week. Get active by walking, jogging, and swimming, while incorporating strength and resistance training at least two times a week. Uncontrolled stress has dramatic implications on health, including negative outcomes of the heart. Mindful meditation is a growing approach in living a more peaceful life and to manage stress. Other stress-relieving techniques include exercising (double bonus! ), practicing yoga, reading, dancing, or simply taking a leisurely walk. Smoking has a significant link with heart disease. In fact, smoking is considered the most important preventable cause of premature death in the U.S. Smoking can cause fatty buildups in the arteries (known as atherosclerosis), increase blood pressure, decrease exercise tolerance and endurance, and increase the tendency for blood to clot. Find resources and tools to stop smoking here. 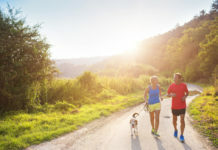 Ultimately, the totality of making lifestyle changes can further initiate weight loss or contribute to weight maintenance, receptively reducing heart disease risk. And considering diabetes, hypertension, and unhealthy blood lipid levels are risk factors, managing blood sugars, pressures, and cholesterol levels also improves the heart health! Previous articleWhy Seniors Are More Susceptible to Calcium and Vitamin D Deficiency? Our team of dietitians, chefs and fitness experts love to share helpful information and tips to make living your best life as easy as possible. We stand for longer and healthier living through what we eat and how we live.